We hope that your Turkey Day is full of goodness: good company, good food, and good vibes. And plenty of thankfulness too! 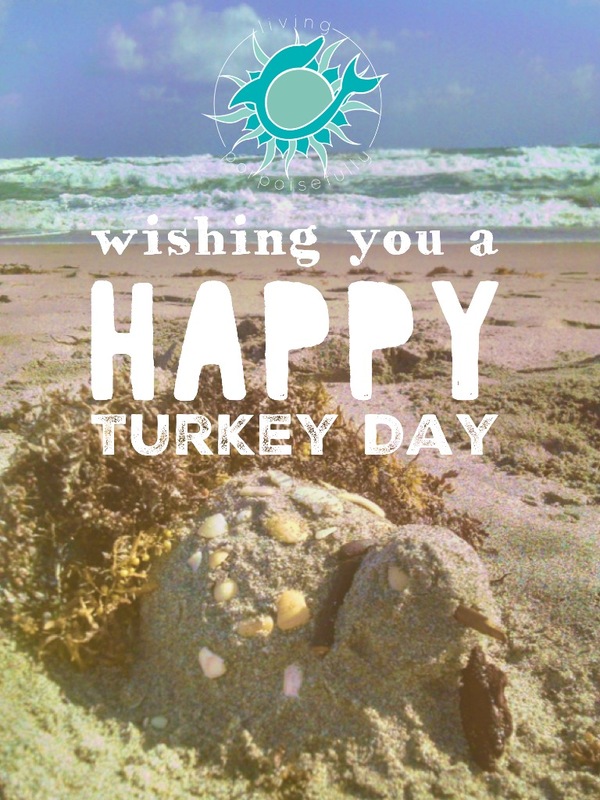 We couldn’t resist playing at the beach and making a turkey sculpture out of sand, seaweed, and seashells to wish you a happy Thanksgiving from our sandy hearts to yours.